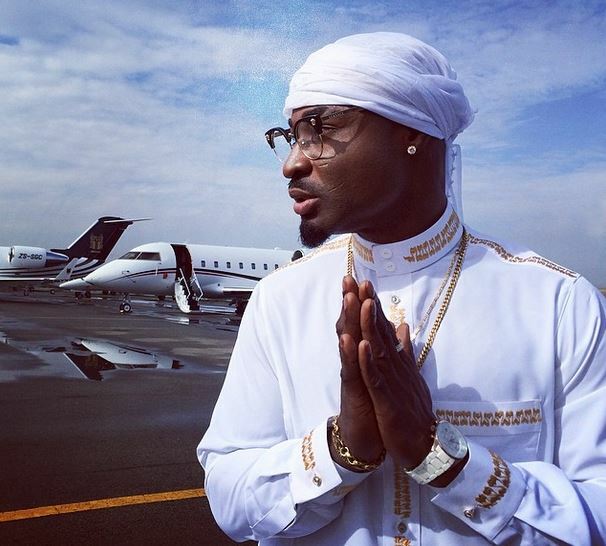 Apparently this beautiful song titled ‘Ma Meh‘ by Five Star Music‘s Harrysong aka Mr. Songs, leaked online couple of hours ago. Produced by Tdorz, the song ‘Twist And Wine’ is lifted off from Sunnymackson’s yet to be titled new project. It’s a well laid out follow up to his last single dubbed ‘Oh Baby’ featuring MC Galaxy.Listen up and share your thoughts!! After dropping the audio for the infectious club tune “Condo”, YCEE quickly releases the official video. Shot by Clarence Peters, the vibrant video compliments the YCEE and Patorankingcollaboration perfectly. 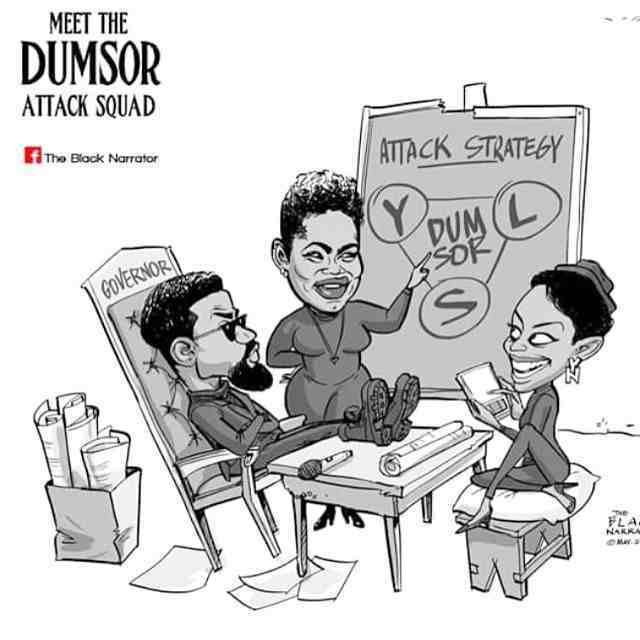 Sarkodie lets go of this Fela sampled cut titled “Dumsor” produced by Peewezel. 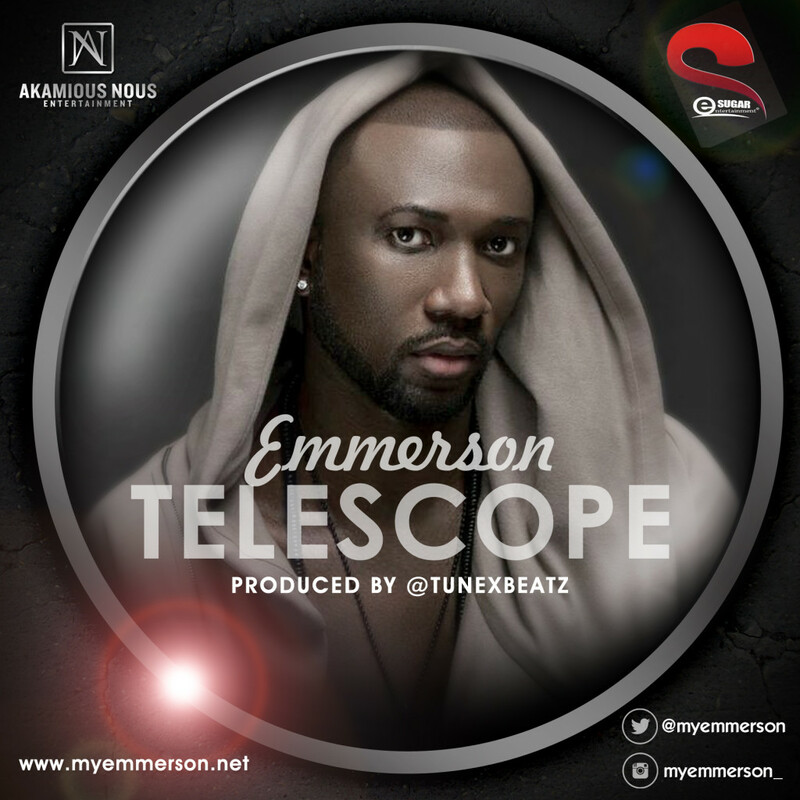 Sugamedecine Entertainment is glad to present to you the follow up single OF Emmerson‘s previous hit, a song titled Telescope. 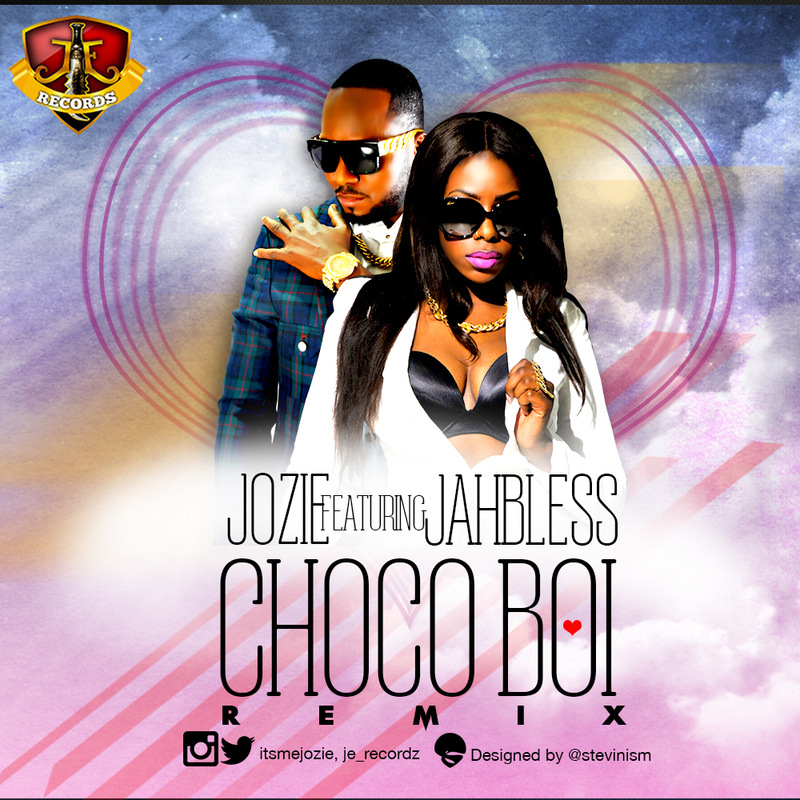 JE RECORDS 1st Lady, JOZIE teams up with label mate JAHBLESS on the remix of CHOCO BOI. The original version of this song was released some weeks back, which topped major radio and online music charts. Edge Records‘ front-line superstarReminisce (Alaga Ibile) gives us a fresh video for his Local Rappers song, featuring fellow heavy weights in the game, Olamide and Phyno.